By caring for your windows regularly, you will be helping your windows last longer, keep them looking nice and enhance security. There are several things you want to do to at least once every season to maintain your windows. When you do your inspection every season, walk around the house and check the condition of the window frame of every window. A metal probe will help you find out if there are signs of rot. Also, check to see if there is any moisture in your double or triple-paned windows. If you see that there is moisture, a seal is failed and needs to be replaced. Lastly, check for any gaps between the window casing and wall. If you find gaps, fill the area with caulk. If you find in your regular inspection that your window is too damaged and not worth fixing, Window Mania is the right company to go with to handle your window installation. We have taken care of many window installations in and around Exeter, PA and Reading, PA. When you’re handling your regular inspections, it is also a great time to clean your windows. Be sure to clean more than just your windows; clean the window casing and even the walls around it. The reason for this is to help reduce the amount of dirt and debris build-up. If during your regular inspections you find that there are some repairs you need to make, whether it be sealing gaps, repainting the window frame or fixing any damages, be sure do it right away. These aren’t things you should wait to do. If you wait to handle the repairs, it can reduce the life of your window. 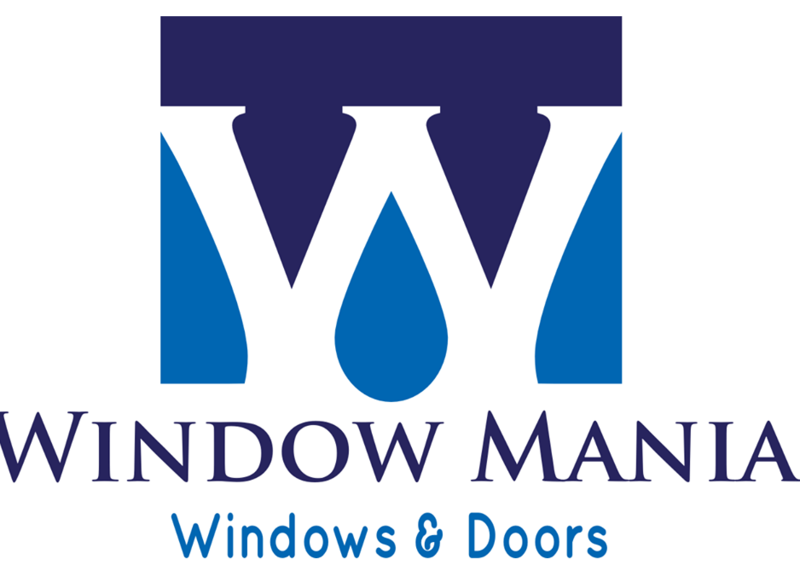 When you find it is time to have your windows replaced, Window Mania can help! We have handled many window installations in and around Exeter PA, Reading PA, Allentown PA, and Pottstown PA. Window Mania is a full service window installer and door installation provider. We help many home owners with replacement windows, new windows installation, door replacement, and door installation. We work with families and businesses in and around Collegeville, PA, Pottstown, PA, Exeter Township, PA, and Allentown, PA.
Great job, great guy! He helped with all of my ideas and has a great crew. They kept my place very clean. Mike did our windows in the fall. Great product and installation. No pushy sales. Great experience. Mike did our windows in the fall. Great product and installation. No pushy sales. Great experience. Did a great job with my windows. Fast and efficient. Thanks so much! I thank all my customers for the work and helping a new company get on its feet. This company is just starting to grow and will be bigger and better in time because we are honest and put the customer up front. Professional installation with top products on the market. Window Mania is your source for all things windows, doors, window replacement, new windows and more! We are a locally owned and operated window installer and have helped many homeowners with their home improvements. We are a family owned and operated window installation team, and we take pride in our work. We guarantee not to leave before you are 100% satisfied with our work. Window Mania covers window replacement in Reading PA, window replacement in Pottstown PA, window replacement in Exeter PA, window replacement in Allentown PA, window replacement in Boyertown PA, window replacement in Limerick PA, and window replacement in Birdsboro PA. Do you need new windows, entry doors, or door replacements? We can help, and we're local! Windows aren't the only service we provide. Window Mania also installs doors and door replacement in Reading PA, door replacement in Pottstown PA, door replacement in Exeter PA, door replacement in Allentown PA, door replacement in Boyertown PA, and door replacement in Limerick PA.
We are located at 442 W 6th Street Birdsboro PA 19508. For any questions call us at 610-404-0699 or 215-219-4547. We are also on facebook and google. Please be sure to leave a review for us.